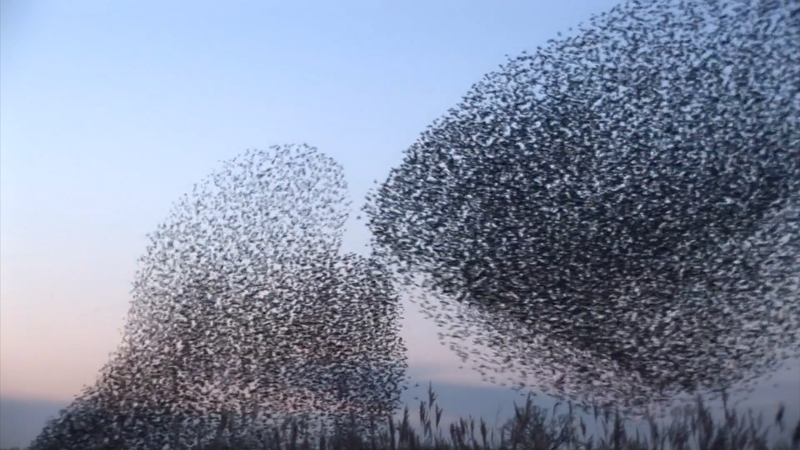 Here is your daily #MomentofChill, shot by Dylan Winter, features one of nature’s more incredible spectacles—a murmuration of starlings. Make sure you have the sound up for this one! When hundreds or . . .
Today’s #MomentofChill stars an exuberant pup who simply loves the camera. 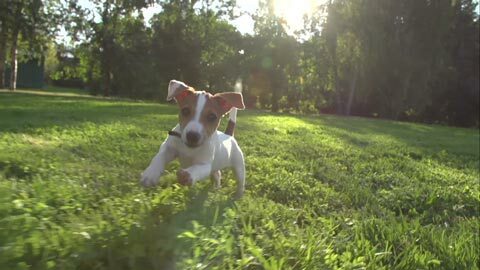 Being outside has numerous benefits for a dog. 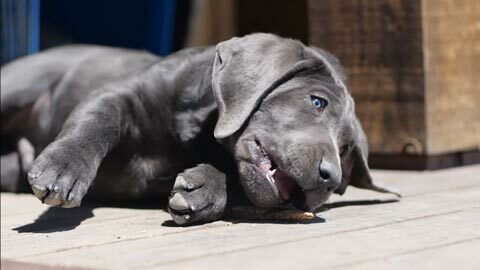 Studies show that dogs who play outside regularly have fewer weight problems, . . .
Today’s #MomentofChill is from Trey Mullen of One Reel Media House, and it stars an adorable puppy working on his chompers. His eyes are otherworldly. Chewing in curiosity-seeking puppies and . 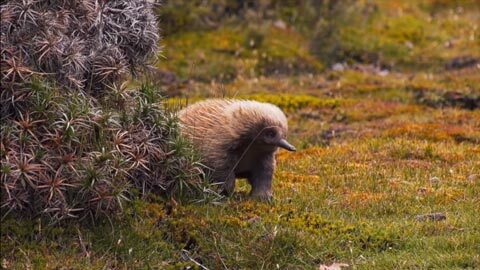 . .
Today’s #MomentofChill is from Todd Moen of CATCH Magazine, and it stars one of the many strange creatures that inhabit the Land Down Under. . .
Today’s #MomentofChill is from young Matteo Moretti, a student at nearby Middlebury College. 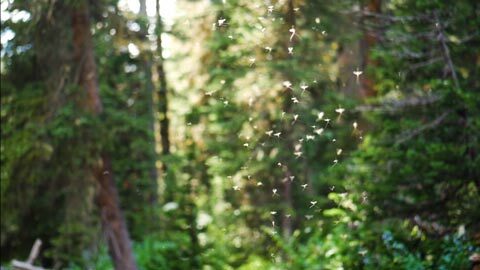 It shows the mesmerizing dance of mayfly spinners over a lovely stream. The final stage of a . . . 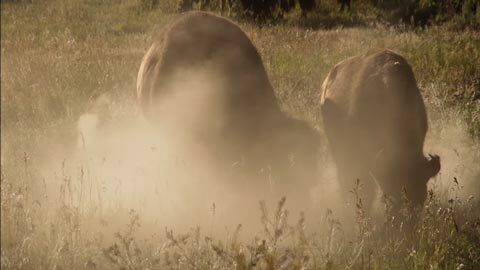 The bison (Bison bison) of Yellowstone have inhabited the region continuously since prehistoric times. The Yellowstone herd is the nation’s largest on public land, and their genetics have. . . 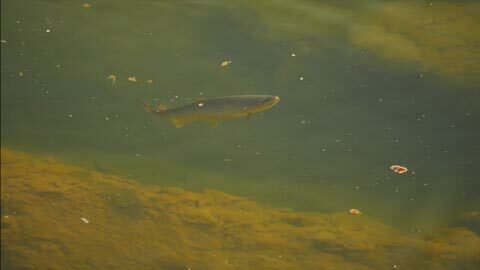 Although large brown trout feed mostly on baitfish and insect larvae, they will come to the surface when there is a sizable insect hatch. You can tell how confident this fish is by the way it stays near the. 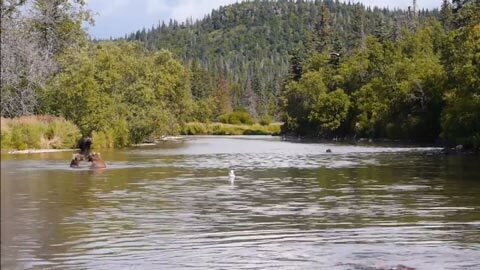 . .
Today’s #momentofchill is from Cory Luoma of Fly Out Media, featuring some Alaskan brown bears enjoying a dip on a sunny day. Notice the sockeye salmon breaking the surface in the foreground, and don’t you . 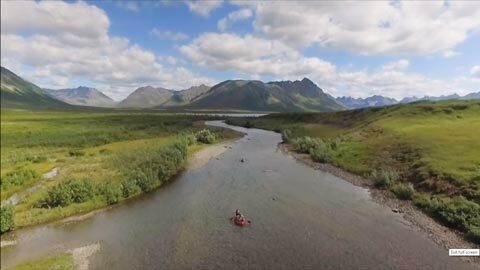 . .
Today’s #momentofchill is from Cory Luoma of Fly Out Media, and it shows the start of an incredible float trip down a remote Alaska river. It’s 100 miles of wilderness and water to the pickup point. This tributary of . . .